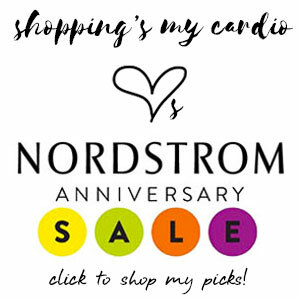 This entry was posted in fall, nordstrom anniversary sale and tagged aquatalia, joes jeans, paul green on 31 July, 2015 by shoppingsmycardio. When it comes to denim, I may not have as many pairs as this lady, but I’ve done all right for myself. And though I can’t seem to stop racking up new finds, I’ll always have a few die-hard, impossible-to-part-with favorites in the mix. The J.Crew Matchsticks from a zillion years ago (before they messed up the fit), now so perfectly stretched out and worn in that they’re really more boyfriend jeans than anything, but still utterly perfect. The MiH Ellsworths that are exactly the right shade of faded blue. And the Paige Hidden Hills that magically make me look 10 pounds slimmer, even on fat days. But my all-time favorite, I’ll-cry-when-they-finally-give-up, perfect jeans are my Joe’s Socialites (a now-extinct style, I’m sad to say). They’re made of the softest, thinnest denim, and every time I put them on, my whole body just lets out a big sigh of relief. They’re that comfortable. What about you, friends? What’s your perfect pair? 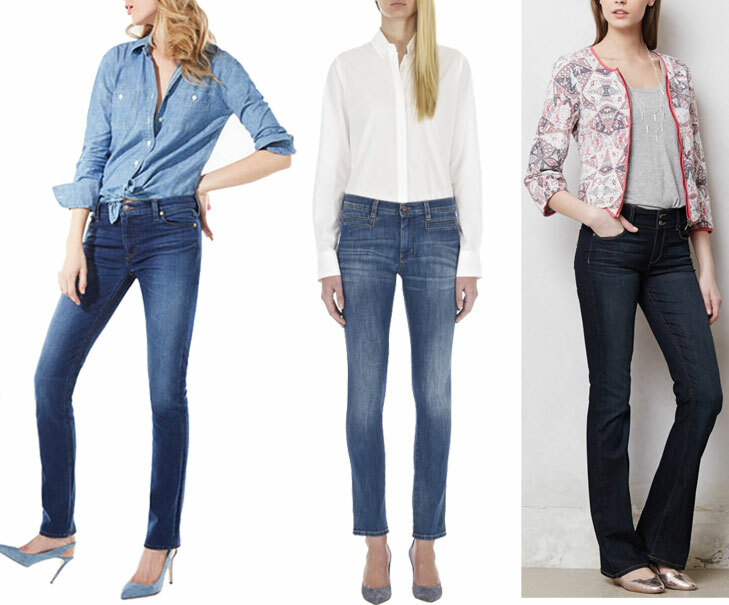 This entry was posted in denim and tagged j crew, joes jeans, MiH, paige on 6 February, 2014 by shoppingsmycardio. i always love this time of year for bargains. casual shoppers are worn out by the holidays, and the after-christmas crowds are gone, but this is prime time for my favorite local boutiques to induce mega markdowns in advance of spring arrivals. fall’s pieces are always more versatile and, typically, more expensive than spring styles, so i really relish the winter sales. 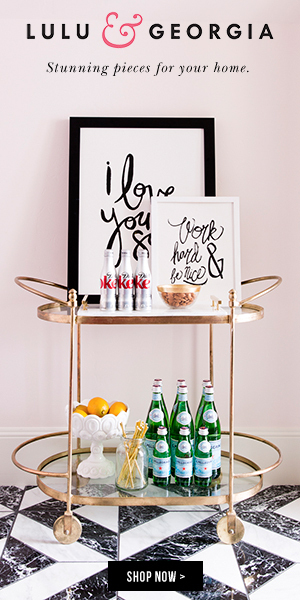 i thought i’d share a few of my favorite sale finds of late, both online and off. sadly, my latest completely awesome bargain find – a military-style jacket at anthropologie yesterday for $9.95(!) – isn’t online. but i will say in general, their (in-store) selection of coats is excellent right now – i fell hard for a buttery leather cropped moto jacket in burnt caramel, for $124. 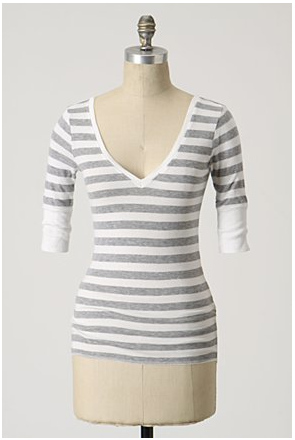 as for online finds, this striped michael stars tee is right on trend for spring, and definitely a steal at $29. 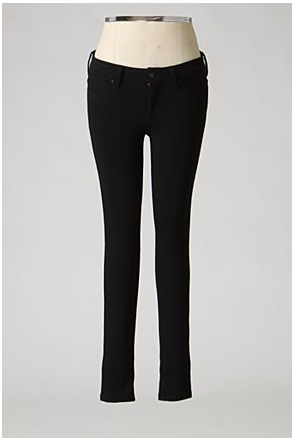 i was utterly shocked by the flattering styling of these joe’s knit chelsea leggings (leggings, not jeans…don’t let the pockets fool you), and they’re maybe the most comfortable thing i’ve ever worn. they’re $78 for now…i’m holding out for one more markdown. those of you on the east coast are lucky enough to be near one of my favorite shops. CUSP is a spinoff from neiman marcus, and they’re one of my must-shops when i hit the east coast. but don’t fret – if you’re not nearby, there are some serious steals at their online sale right now, especially in the “under $100” section. 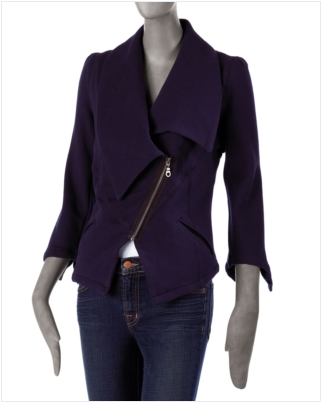 the fillmore moto jacket ($81) is maybe the best version i’ve seen of the classic moto – the asymmetrical styling makes it infinitely more hip, and infinitely more wearable for those of us over the age of 25. plus, that bright indigo shade will be fabulous layered over your spring floral dresses (or that striped michael stars top!). and, if you’ve been wanting to try the sequin trend, i love their version from MK2K (i have a feeling this one’s more sleek than it appears – those microsequins never photog well). have you been braving the weather to hit up the winter sales in your ‘hood? i’d love to know what steals you’re scoring these days! This entry was posted in fall, sale and tagged anthropologie, cusp, design history, fillmore, frances may, joes jeans, michael stars, mk2k, t by alexander wang on 17 February, 2010 by shoppingsmycardio.